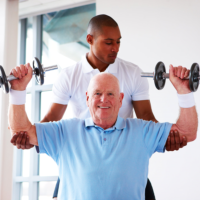 These services are provided to residents living in the Southeastern Michigan area. 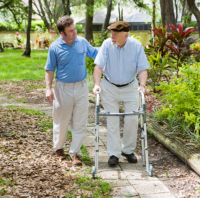 Home Health Care is available to all Medicare/Medicaid patients with NO OUT OF POCKET EXPENSE. Midwest Health Care, Inc. will coordinate your health care with your physician. 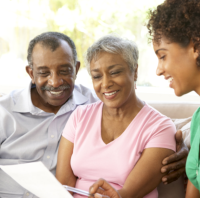 You can request our services through your family physician or through a discharge planner if being discharged from a hospital or nursing facility. 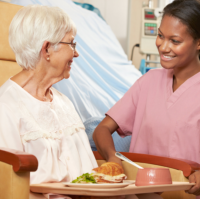 (Your health care professionals will assess your home care needs.) 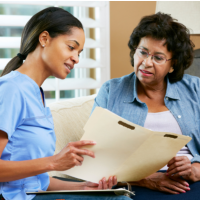 When home care is indicated, just tell them you want Midwest Healthcare, Inc. to be your provider. Any questions or to ask for assistance, please call 248-471-9168.